The sponsoring fee is net value, excluding VAT. Payment is due by 15th April, 2019. 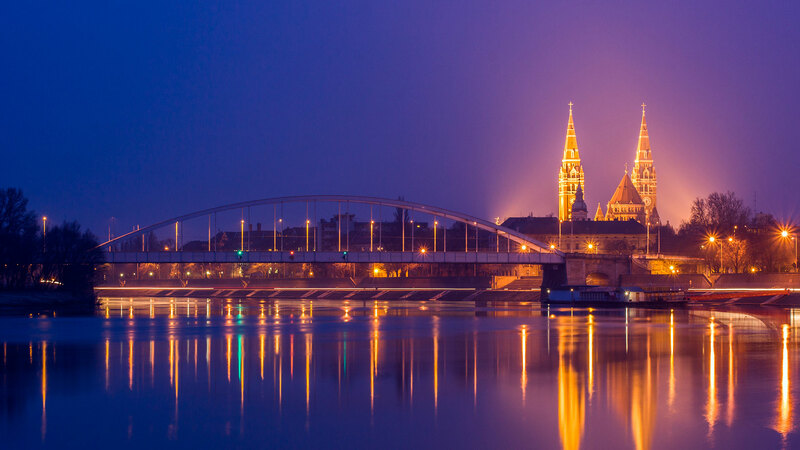 We are looking forward to meeting you in Szeged in July.